Ask 10 questions to your nominee. I would be inclined to say dogs. 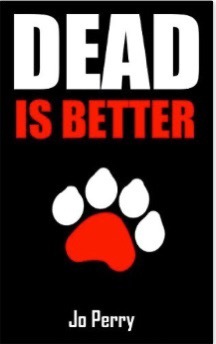 But I have had both as pets at one time or another many years ago! 2. Kindle or real book? Coffee I think! I’m not a big alcohol drinker, but at a push I enjoy a vodka soda and lime occasionally! 4. What’s your favourite thing to cook? I’m not the biggest fan of cooking to be honest. My husband is a great cook though, and his lasagne is to die for! I don’t cry that much. I well up sometimes but tears rarely fall unless there’s something wrong! 6. 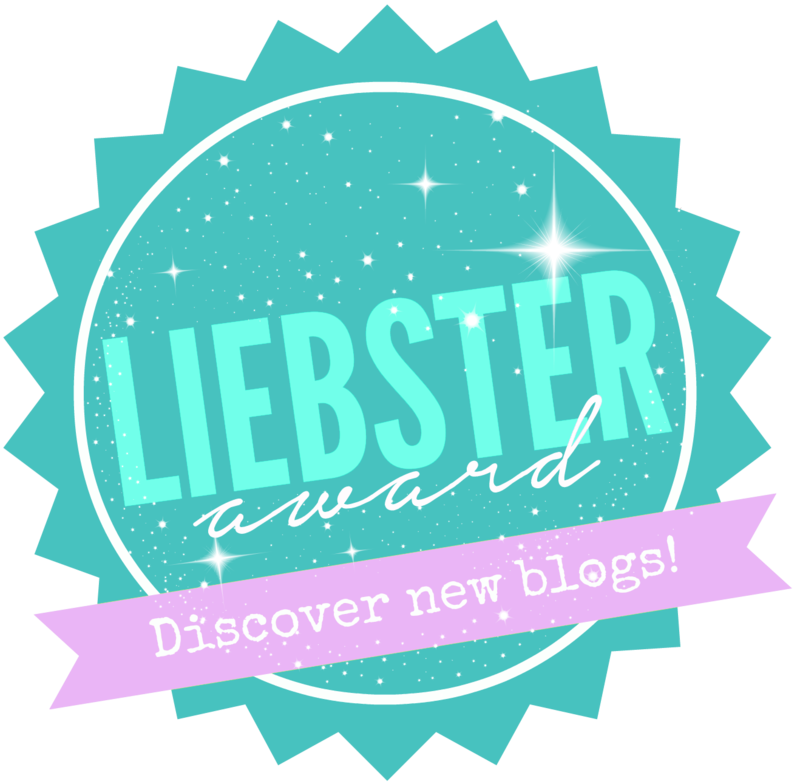 What made you want to blog? I didn’t want to keep boring my family and friends with my raving about books! 😂 And blogging is a community, so you’re never alone if you want to talk about books! We’re very much a cheddar and mozzarella house, but occasionally a nice Manchego makes an appearance! I’m a sucker for Laughing Cow on toast too! Boots! I hate feet, and I don’t do heat well! At a push it would be flats, but you won’t get me in sandals, ever!!! 9. Last time you laughed? I laugh daily as my kids (6 years old and 18 months old) are comical these days! It’s like living with The Odd Couple! Most books by one author? Library or buy the book? Let people borrow or guard with your life? Best book to movie adaptation? This one is easy, I’ve read all of Lee Child’s Jack Reacher books, so that’s 20 books in the series so far. I don’t think there’s any other series I’ve read (yet!!!) that’s as long, but I do have Sue Grafton’s Alphabet Series (26) on my shelves! 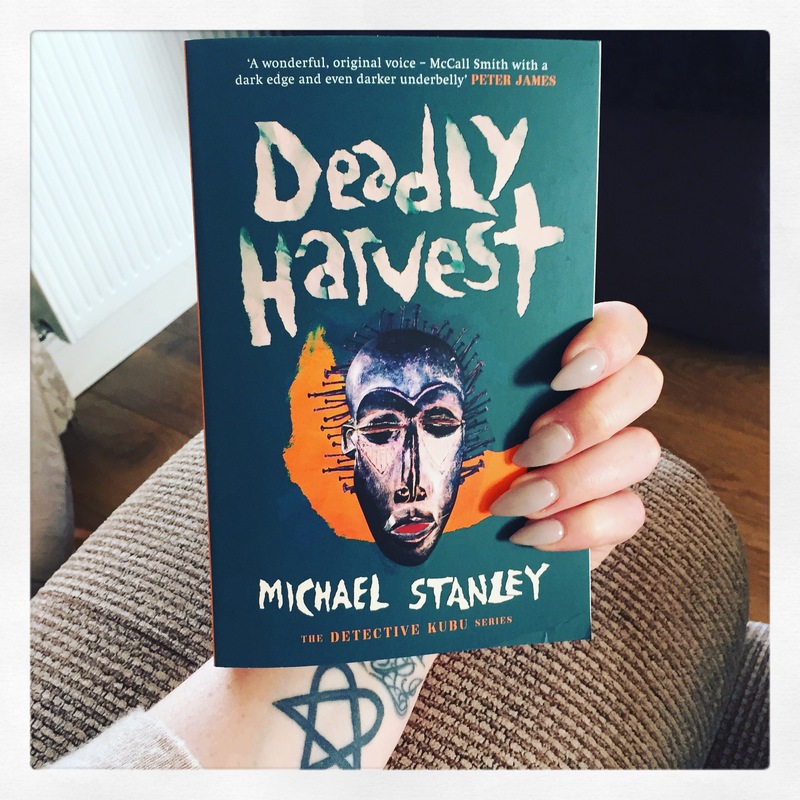 Im reading Deadly Harvest by Michael Stanley and it’s fab! So different to my usual reads but equally as good! Both are great if you ask me! I don’t have a preference for one over the other, but you can’t beat the smell and feel of a book. E-readers are so convenient though, especially for digital ARCs from authors or publishers. I have to say Ron Weasley! He’s just so affable and funny in the HP books, and he’s always been my favourite! I rarely read outside my genre, but I read The Book Thief (same as Sarah) a few years ago and it was just wonderful! I guess starting my blog would be pretty important. It’s opened so many doors for bookish opportunities, and I’ve made some great friends because of it! 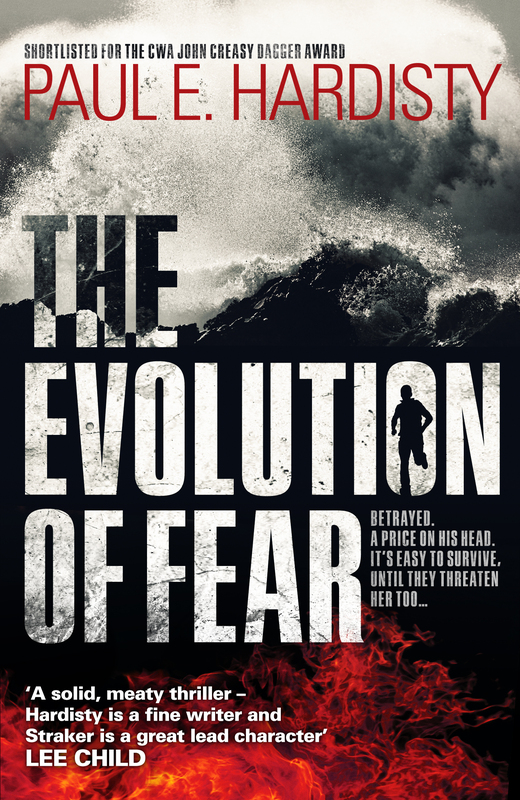 I’ve finished The Evolution of Fear by Paul E. Hardisty most recently, and my review will be posted as part of the blog tour next week! I’m not a fan of erotica or historical fiction if I’m honest, and I won’t read classical literature either. I prefer my books to be modern I suppose! Needful Things by Stephen King, a whopper of a book at 933 pages! Currently, I have three bookcases at home. One filled with books I’ve read, and two filled with books I have yet to read. I also have books in my old office at work, so a possible 4 bookcases if I count them! I don’t reread books so this doesn’t really apply to me! There’s just so many books out there that I want to read so essentially, I don’t have the time! 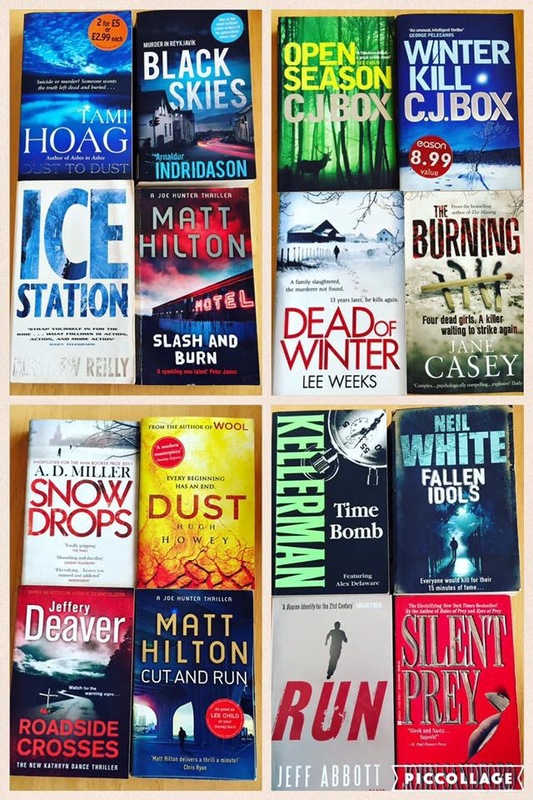 I have to agree with Joanne from Portobello Book Blog here; spending time reading books that I didn’t enjoy when I could have been reading a book I loved would be a reading regret. I started Steven Dunne’s DI Damen Brook series last week, it’s all I can do not to read them all one after another!!!! This is a hard question! I’ve loved so many books that it is nigh on impossible to narrow it down to three so I’m afraid I’ll have to skip this question! Ragnar Jónasson! ❤️ I love his writing and his ability to weave wonderful stories! Most recently, it’s probably Make Me by Lee Child but there have been lots of books that I just have to keep reading!